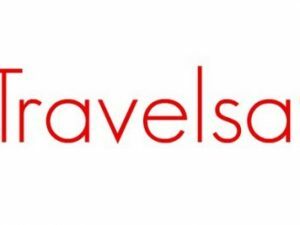 2016 marks seven years since Volunteer Card entered the travel insurance world. 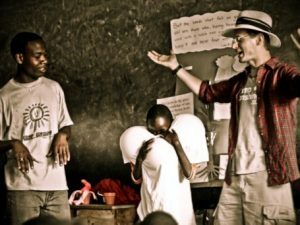 We think good things happen in the 7th year, and so we decided to celebrate our birthday all year long! We started the year by giving you a gift: New travel insurance policies, which offer you the best coverage at the same great Volunteer Card price. We could have stopped there, but what fun would that be? 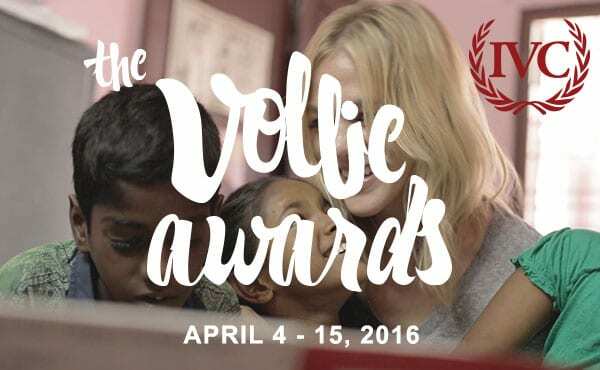 This year, for National Volunteer Week, we’re introducing the first-ever annual Vollie Awards! 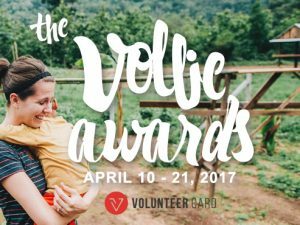 Join the fun, celebrate volunteers, and submit your nomination now!